The Science Policy, Education, and Communication (SPEaC) Club serves the UT Southwestern community by enhancing awareness of how science policy affects our research and providing career development opportunities to UT Southwestern trainees. Furthermore, we serve the broader Dallas, TX community as representatives of UT Southwestern and its mission by performing scientific outreach events and highlighting research performed at UT Southwestern. We welcome all UT Southwestern students and trainees to participate in our projects. SPEaC is an interest group composed of trainees at UT Southwestern Medical Center in Dallas, TX. Members may include (but are not necessarily limited to) graduate students, postdoctoral fellows, medical students, medical fellows, and health professions students currently at the university. We are also a part of the National Science Policy Group, a consortium of science policy clubs from various schools. We have many goals as a group, which is why our name has a broad list of focus areas. 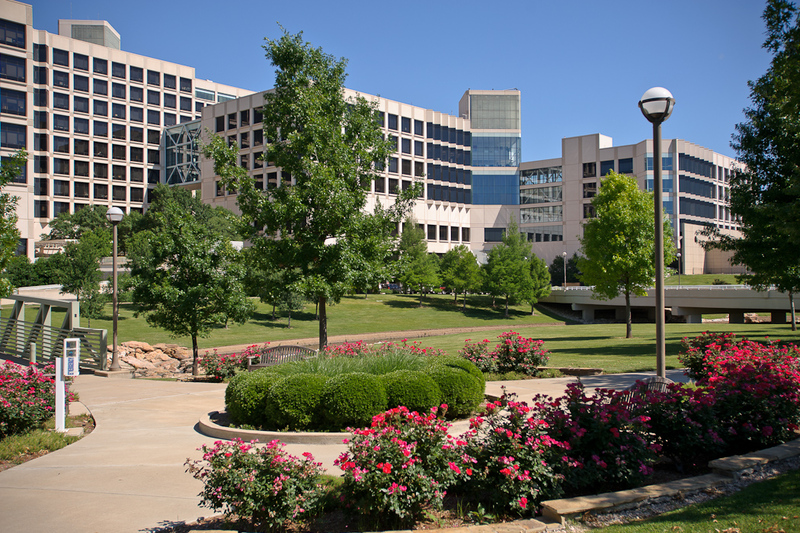 As mentioned in our mission statement, these goals include providing career development opportunities for trainees at UT Southwestern, hosting discussions about how science policy affects the scientific enterprise, and connecting with and educating policymakers and members of the public about science. Overall, we aim to provide an array of activities that will benefit SPEaC members, the UT Southwestern community, the larger Dallas community, and the scientific profession as a whole. 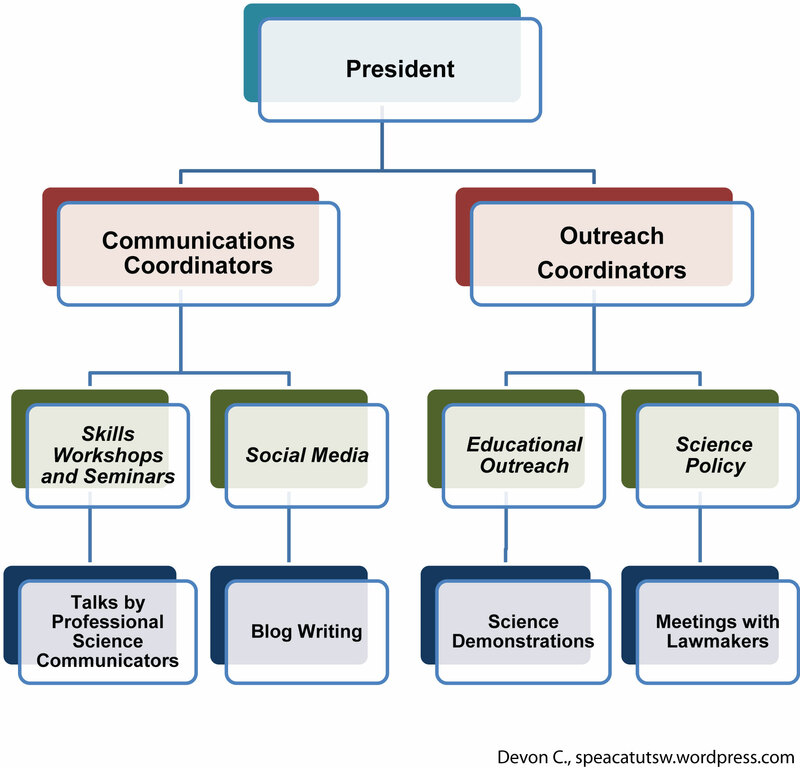 The Communications arm of the club works to improve the science communication skills of all science trainees in the UT Southwestern community. The Communications Coordinators and interested club members plan seminars and workshops on improving communication skills, host speakers with experience communicating scientific information to nonscientists, and provide science writing opportunities through the club’s blog and social media accounts. The Outreach arm of the club forms and fosters relationships between scientists and members of the public. The Outreach Coordinators and interested volunteers meet with policymakers to discuss the importance of responsible science policy for society and also teach research trainees about relevant science policy issues. We also perform science demonstrations at public events and participate in educational programs aimed at improving science literacy and public support for science. Please also visit our first blog post, our Frequently Asked Questions page, or our Leadership page for more information. You may also follow us on Twitter, Instagram, or Facebook.